One of my New Year Resolution for 2015 is to EXPLORE more. I have always loved to take pictures of beautiful things.With all the technology and Photo apps available these days, it is very easy to do that. So I am going to be posting Random pics of Fibers I use for my knits, things I make with them and my Inspirations ! This is a Soft Merino Wool in Camouflage color way. I made a Baby Hat with this for a custom order. 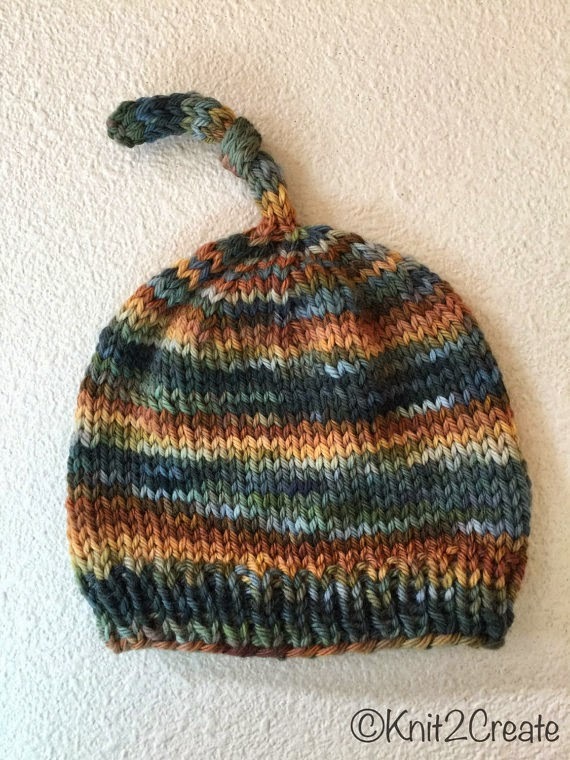 Unfortunately this is a discontinued Yarn but I have some in stock so you can buy the hat from my Etsy shop here or you can use any other worsted weight yarn to make one with this pattern here . I would highly recommend using a hand painted yarn. 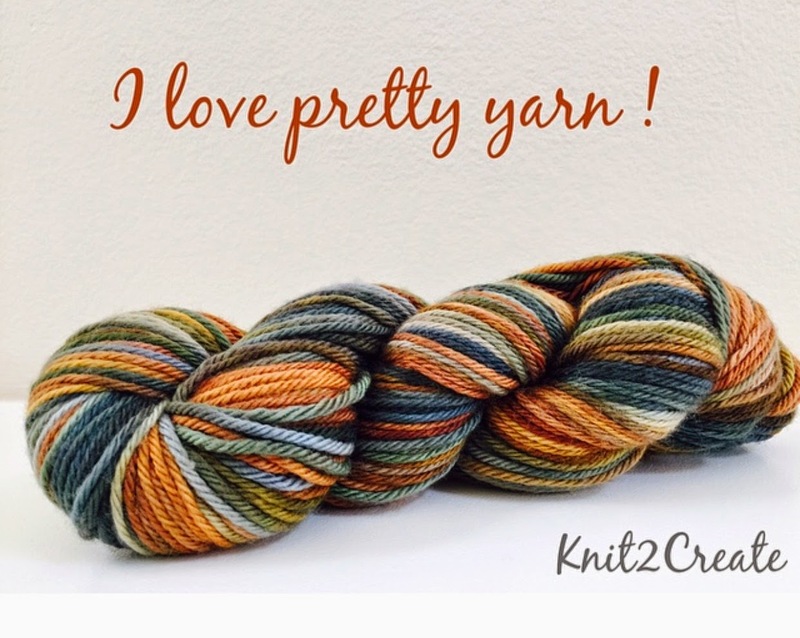 This is a very fine Merino Wool by Karabella Yarns. I am currently using it to make men's hats for my Etsy shop. I used Instasize App to edit these pics. NOTE: If you want to use these pics, link back to this blog and give me credit. Please do not use these pics and claim them as yours.